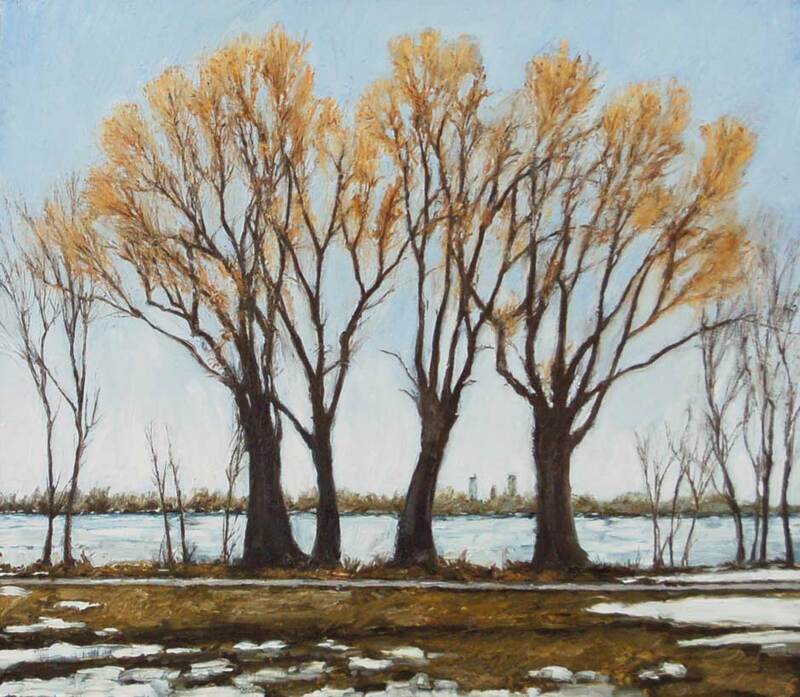 image: 36 x 29" | image: 38 x 31"
image: 24 x 48" | frame: 26 x 50"
Rod Massey "Pale Orange & Black"
image: 17 x 24" | frame: 19 x 26"
Rod Massey "Fruen Wall, Blue Sky"
image: 40 x 40" | frame: 42 x 42"
Rod Massey "Factory and Utility Pole"
image: 25 x 32" | frame: 27 x 33"
image: 22 x 22" | frame: 24 x 24"
image: 9 x 10" | frame: 11 x 12"
image: 15 x 35" | frame: 17 x 37"
image: 18 x 36" | frame: 20 x 38"
image: 22 x 33" | frame: 24 x 35"
Rod Massey "Grain Elevator #2"
image: 6.5 x 11" | frame: 9 x 13"
image: 9 x 14" | frame: 11 x 16"
image: 32 x 38" | frame: 34 x 40"
Rod Massey "Pink and Yellow"
image: 21 x 27" | frame: 23 x 29"
Rod Massey "Korea is Best"
image: 14 x 9' | frame: 16 x 11"
image: 8 x 6" | frame: 10 x 8"
Rod Massey "Pink and Green"
image: 7 x 10" | frame: 9 x 12"
Rod Massey "Boarded Mill Window"
image: 27 x 16" | frame: 29 x 17"
image: 24 x 15" | frame: 26 x 17"
image: 7 x 8" | frame: 9 x 10"
image: 28 x 17" | frame: 30 x 19"
image: 10 x 11" | frame: 12 x 13"
image: 24 x 16" | frame: 26 x 18"
image: 11 x 7" | frame: 13 x 9"
Rod Massey "Broken Out Windows #2"
image: 9 x 20" | frame: 11 x 22"
Rod Massey "Truck Door Latch"
image: 6 x 10" | frame: 8 x 11"
image: 9 x 9" | frame: 12 x 12"
Rod Massey "Window with Pink and Blue"
image: 8 x 16" | frame: 10 x 18"
Rod Massey "Beltrami Truck Latch"
image: 24 x 10" | frame: 26 x 12"
image: 28 x 29" | frame: 30 x 10"
image: 17 x 38" | frame: 19 x 40"
image: 48 x 42" | frame: 50 x 44"
Rod Massey "Fruen Mill, West Side"
image: 21 x 42" | frame: 23 x 44"
Rod Massey "New Fallen Snow"
image: 23 x 60" | frame: 25 x 62"
Rod Massey "Blue Steel Beams #2"
image: 6 x 24" | frame: 8 x 26"
image: 6 x 11" | frame: 8 x 13"
image: 11 x 12" | frame: 13 x 14"
In recent years, Massey’s attention has moved beyond the houses and yards of his quiet Southwest Minneapolis neighborhood. 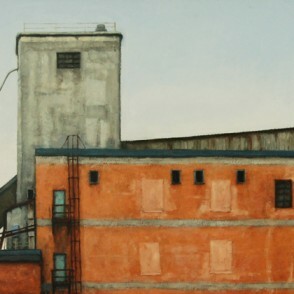 He has shifted his focus toward the more industrial areas of the local landscape – parking lots, railroad yards and abandoned grain elevators have now become subjects for Massey’s inspection. 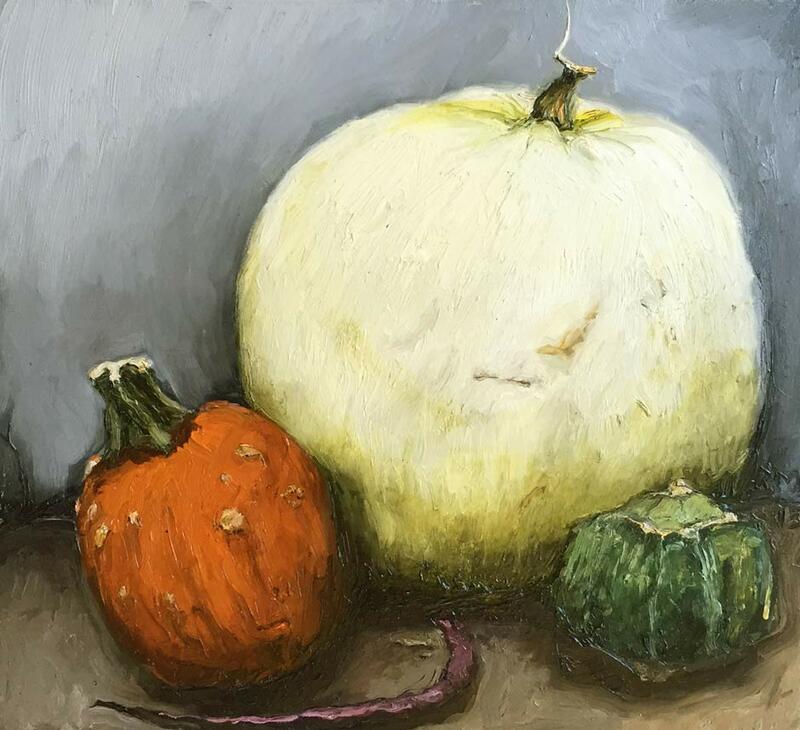 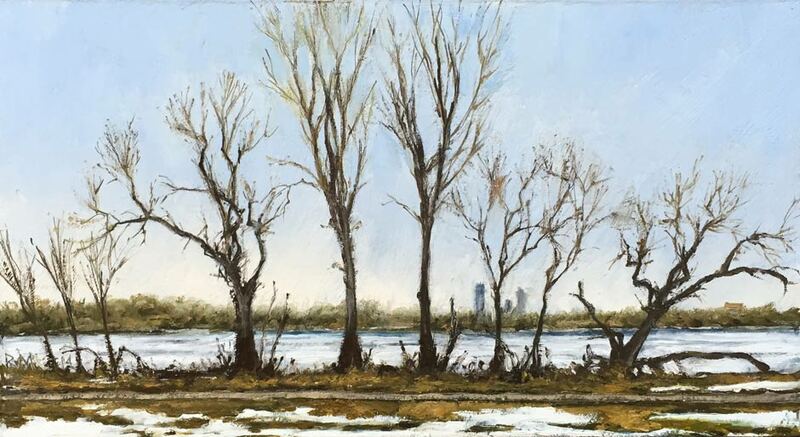 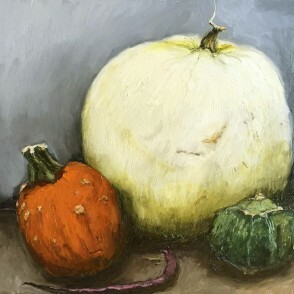 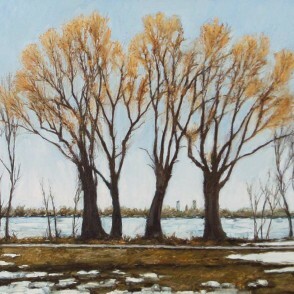 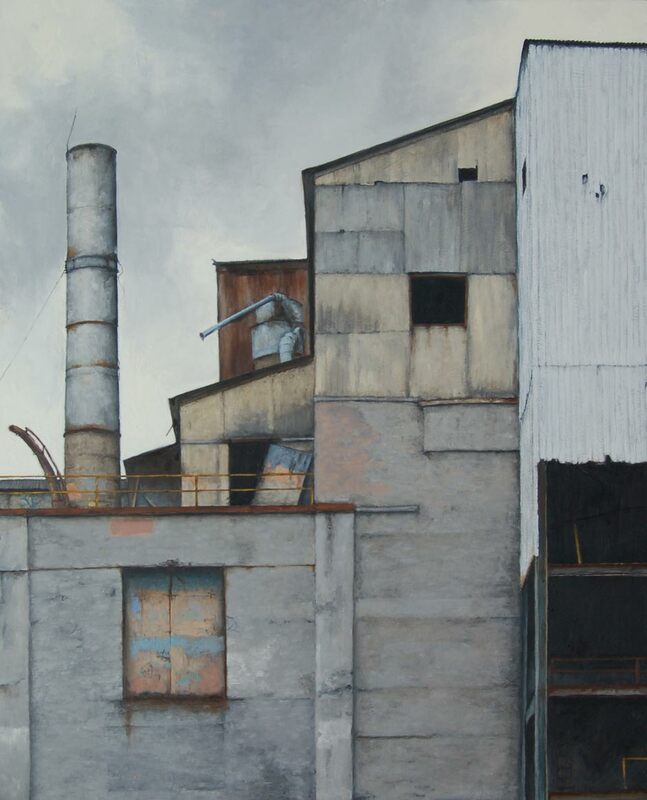 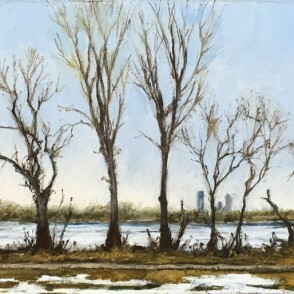 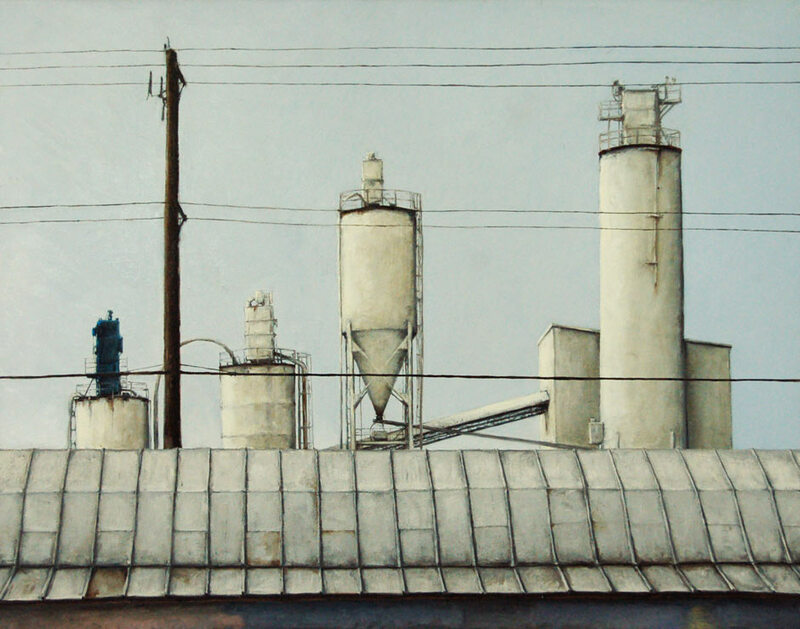 Rod Massey is part of a group of contemporary Midwestern artists dedicated to re-examining and continuing the tradition of American Realist scene painting. 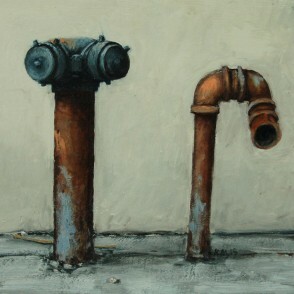 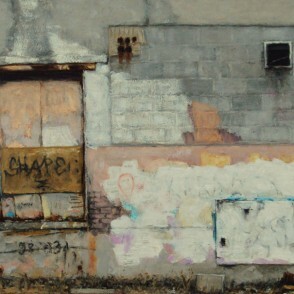 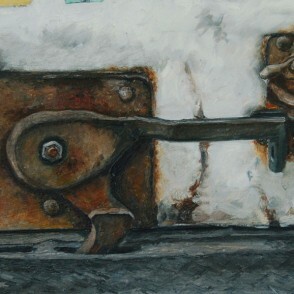 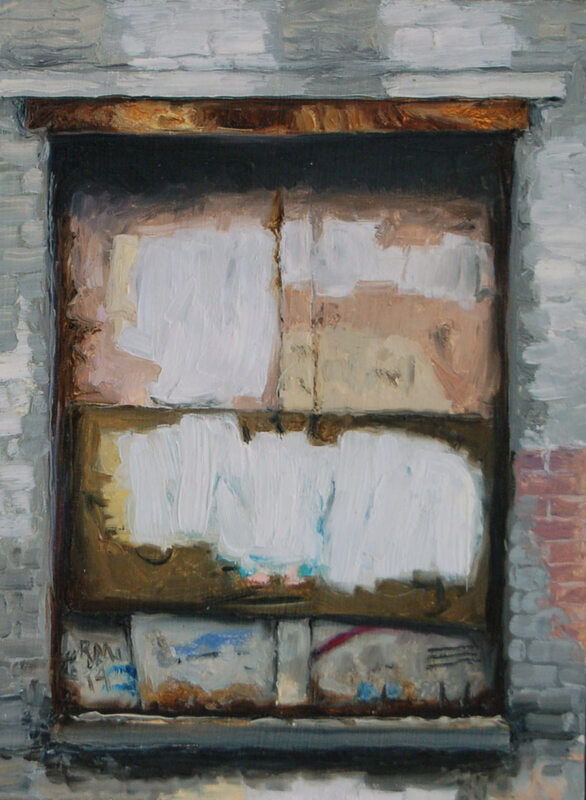 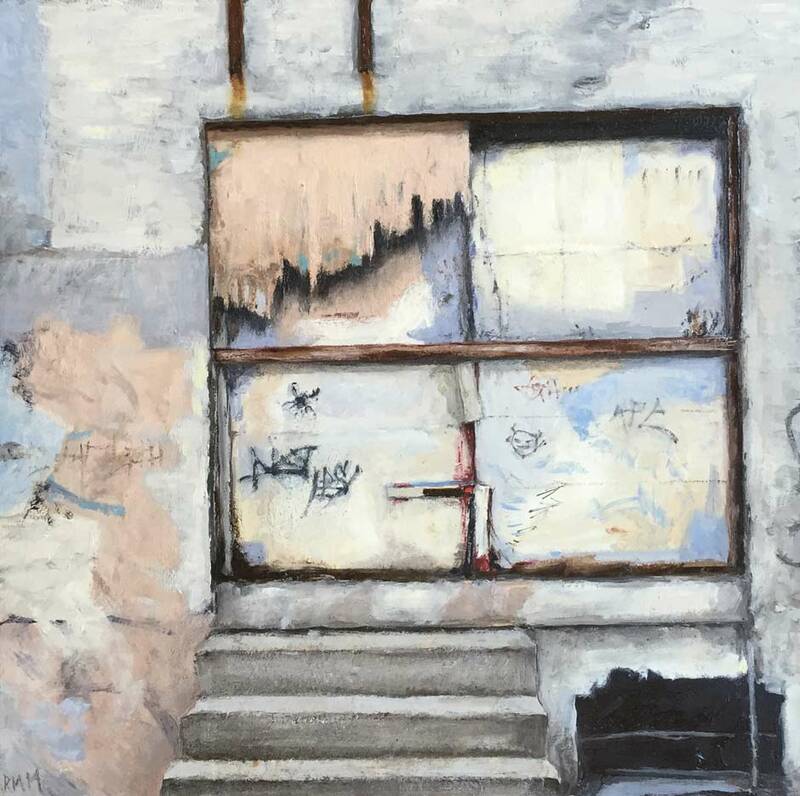 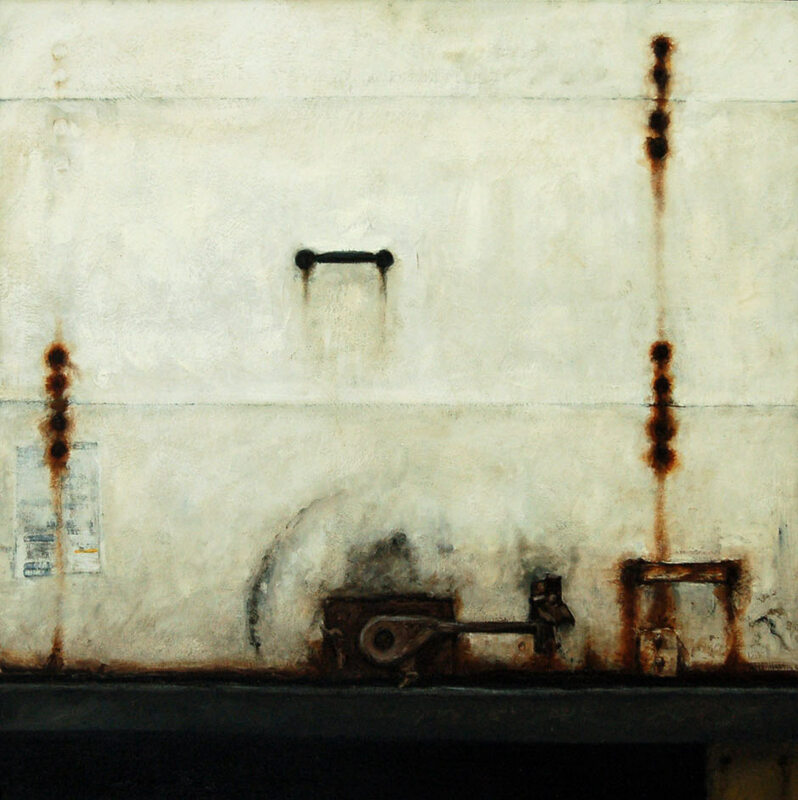 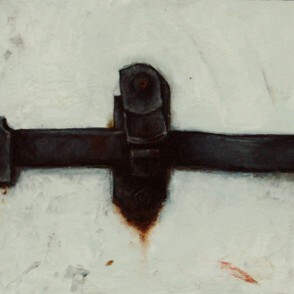 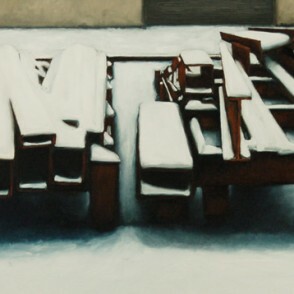 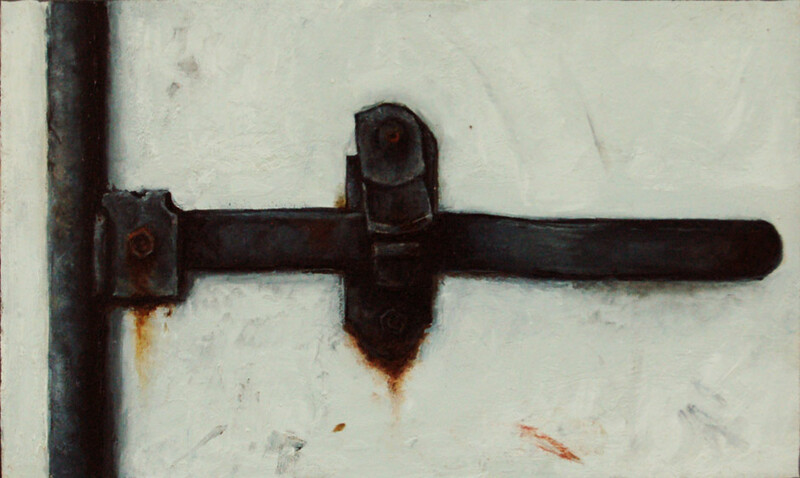 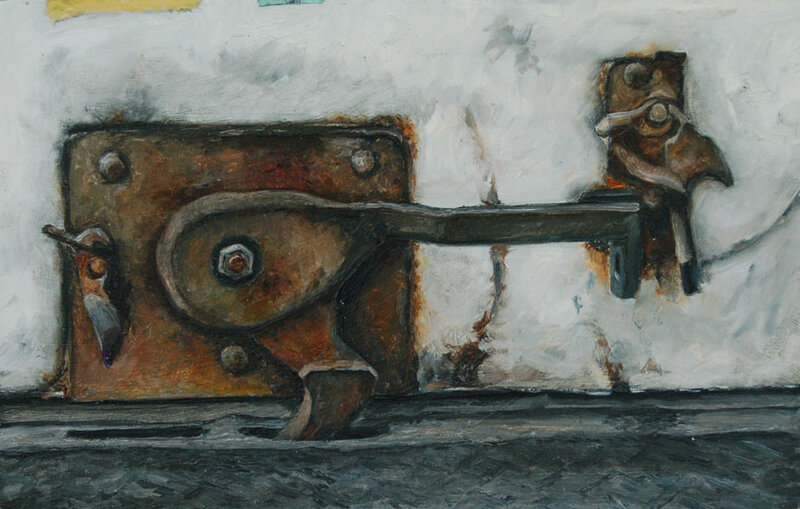 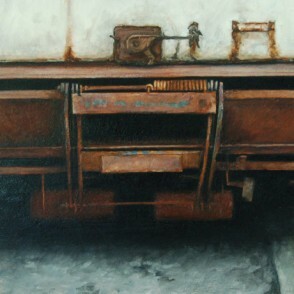 To this tradition of portraying towns, cities and villages, Massey has added a unique personal twist, focusing his unflinching eye on the seldom portrayed and mundane details of the everyday world: the latch on a semi-truck door, a rusting roof vent or a pile of scrap steel in snow. 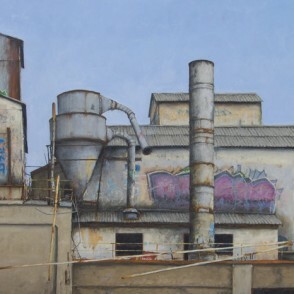 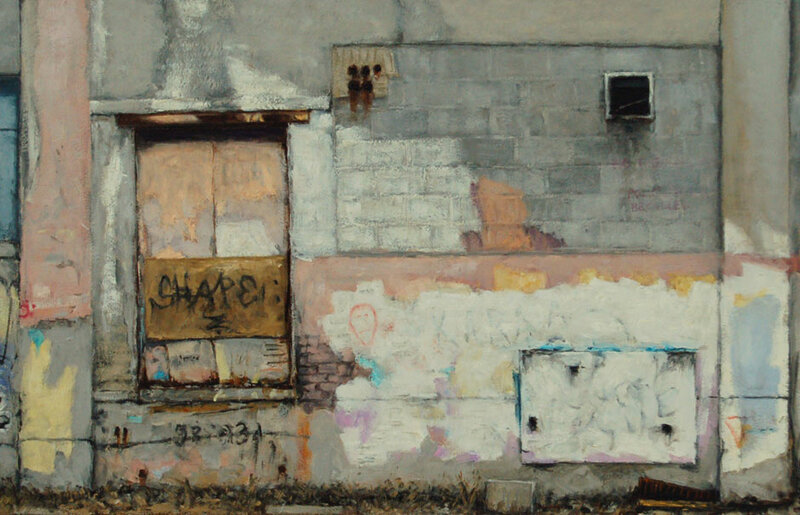 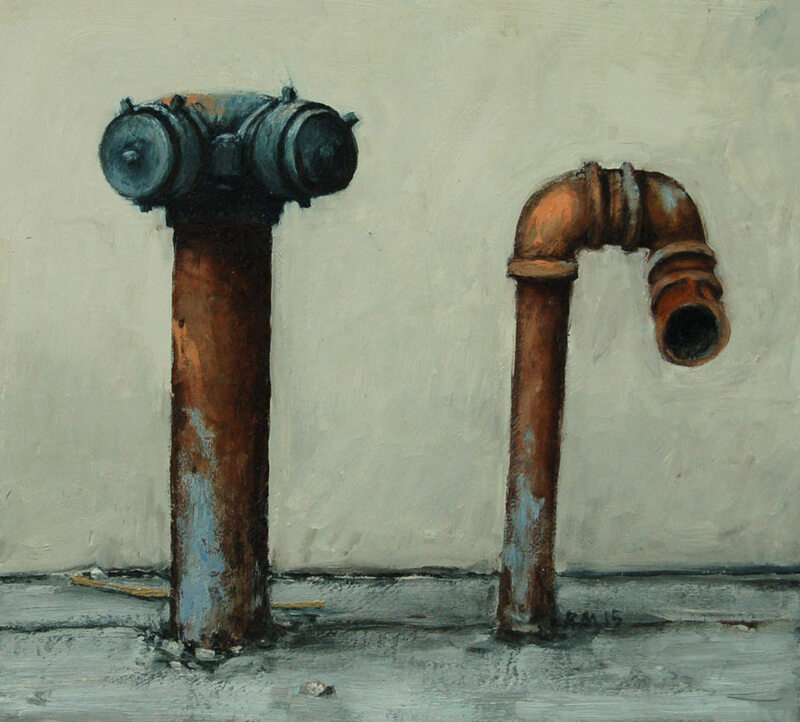 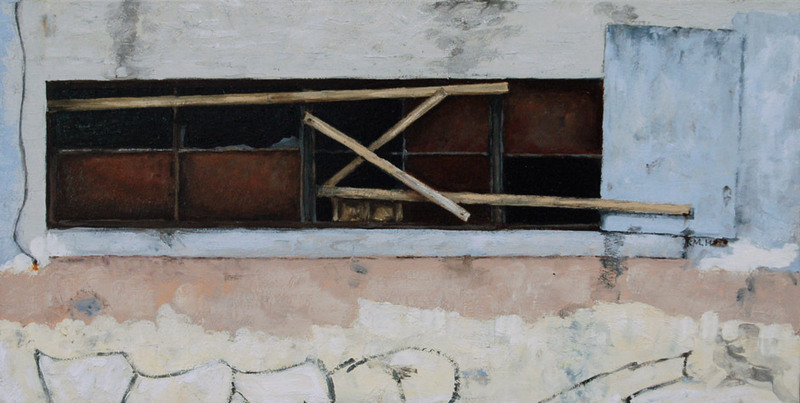 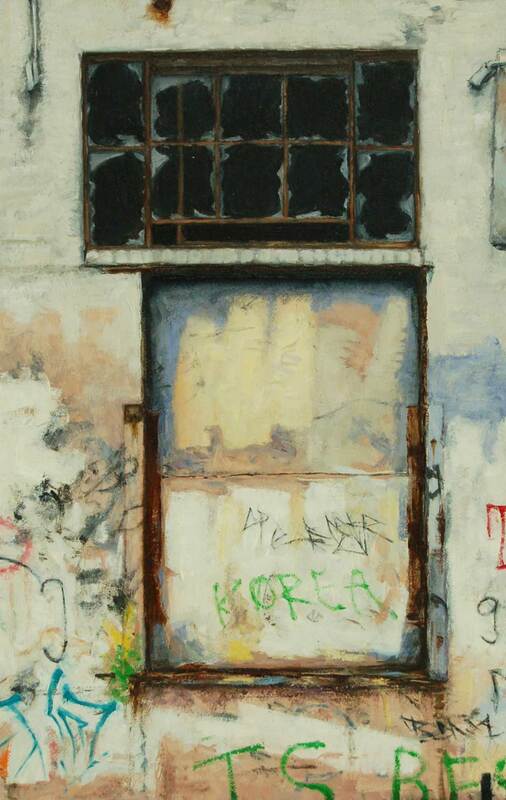 His relationship to these objects is evident in his paintings, exposing his personal and sometimes exasperated affection for the urban landscape. 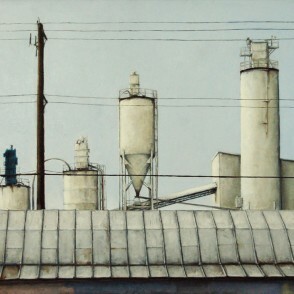 He acknowledges the less-inhabited areas of his hometown, aptly recognizing the sometimes awkward intersection between the domestic and industrial landscapes that coexist in city life. 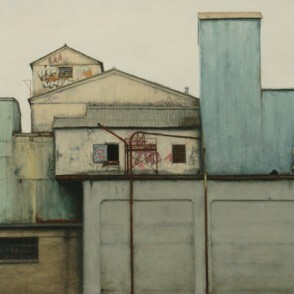 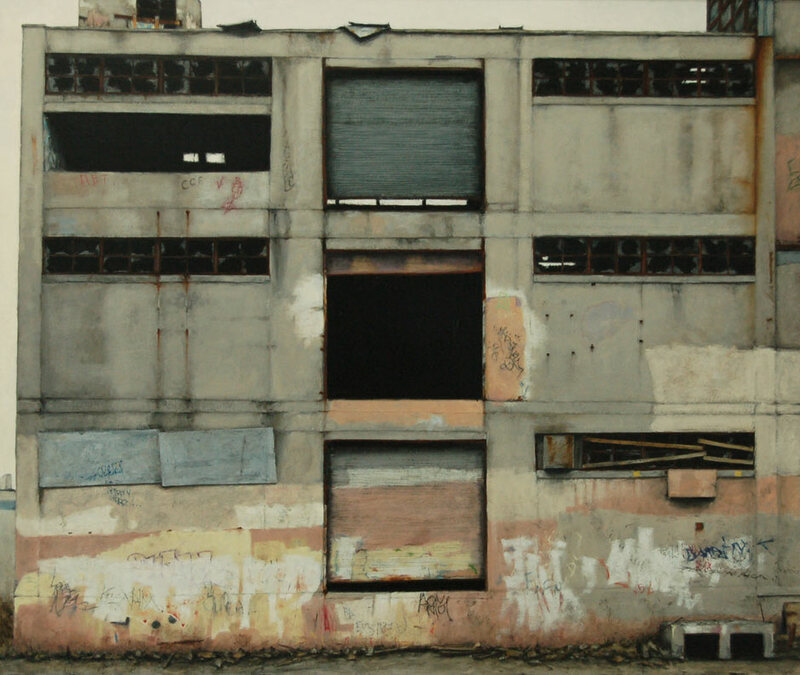 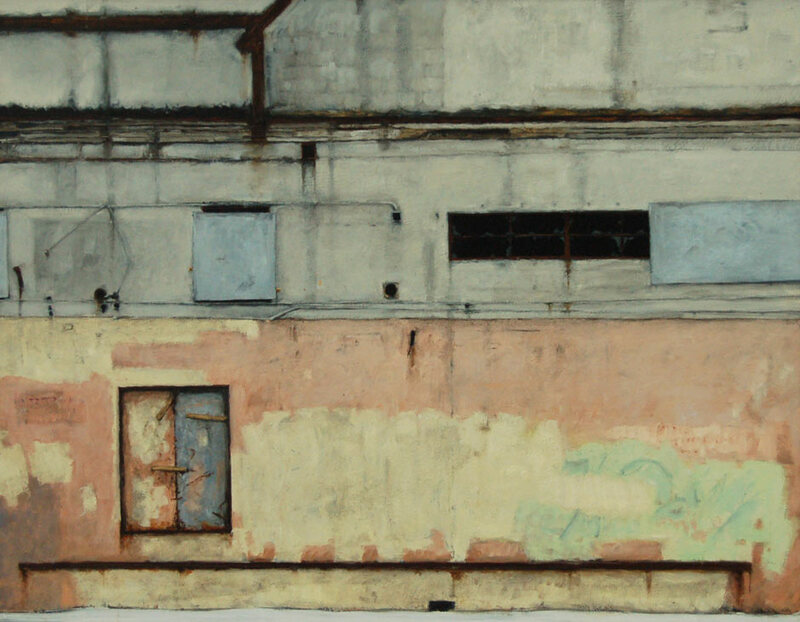 In this exhibition, Massey explores the formal relationships within his paintings – his closely cropped views of gritty subjects, specifically an abandoned mill, reveal an abstract perspective. 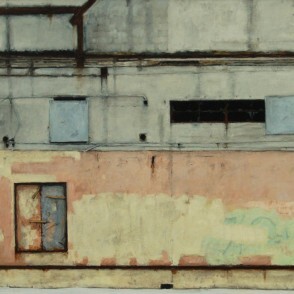 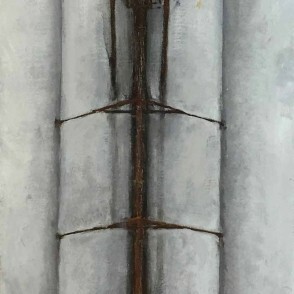 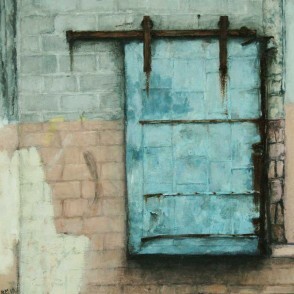 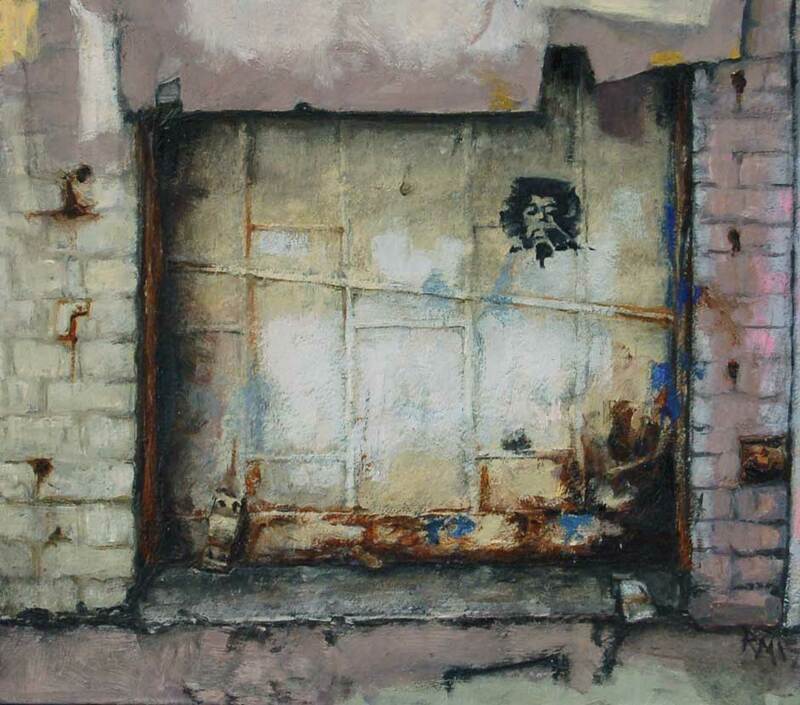 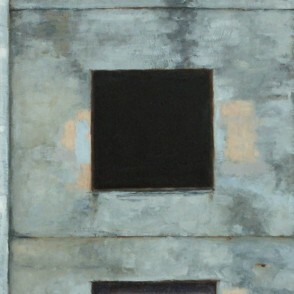 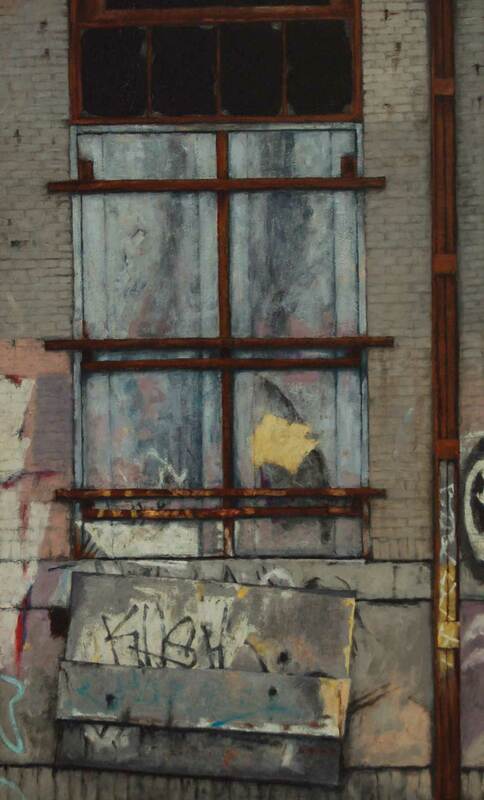 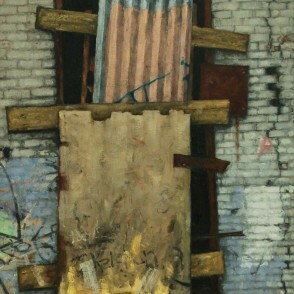 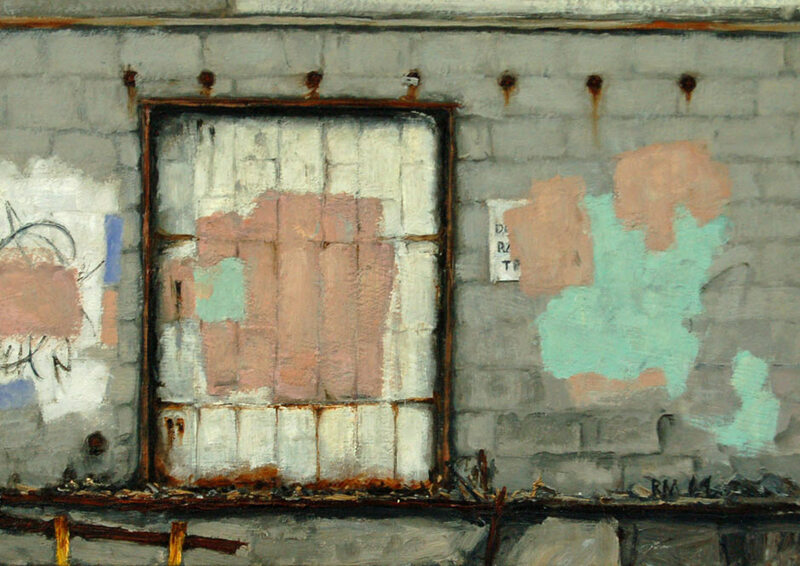 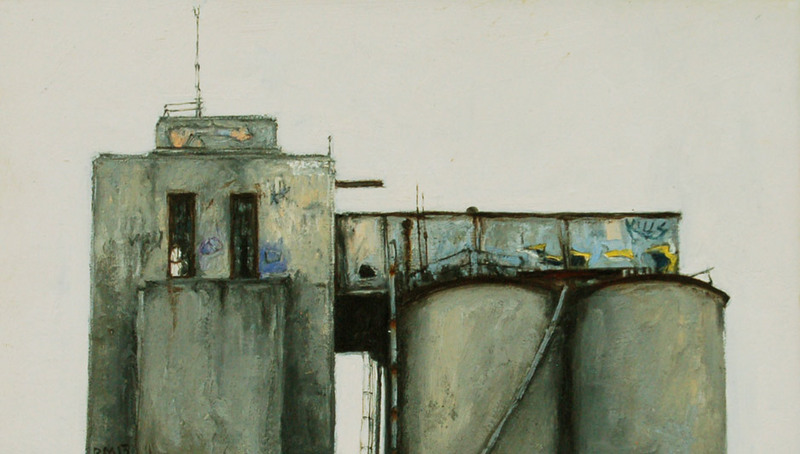 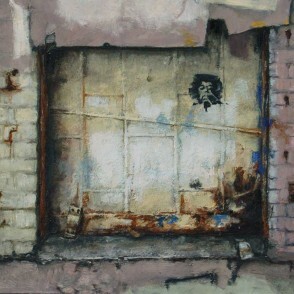 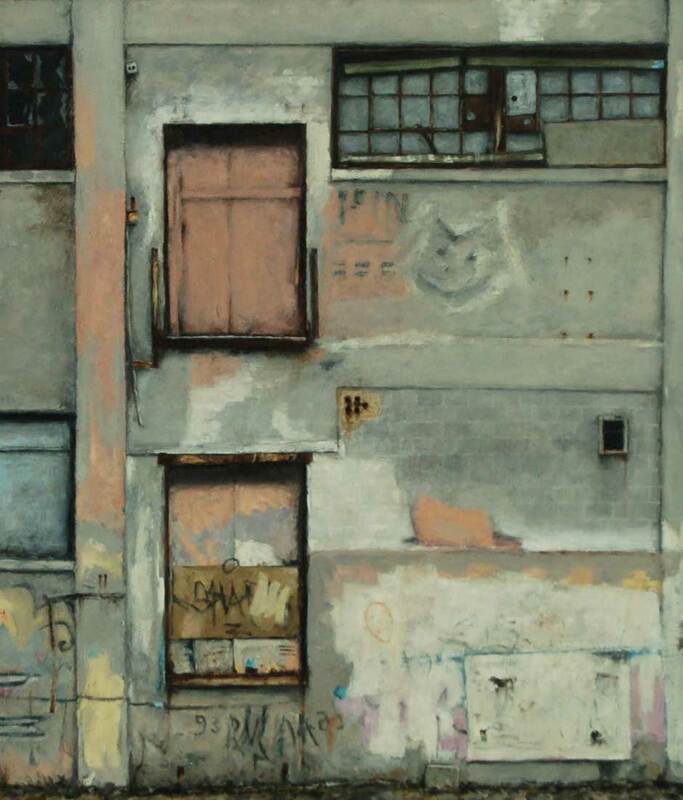 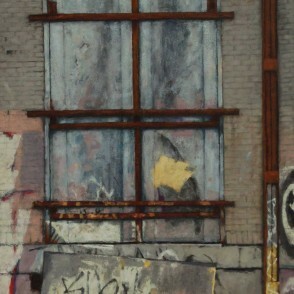 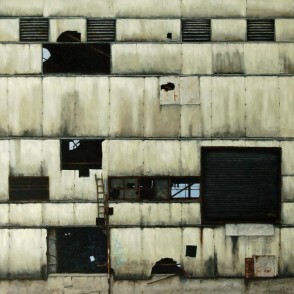 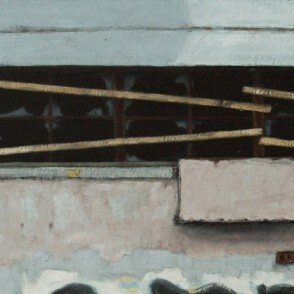 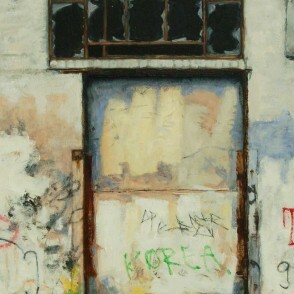 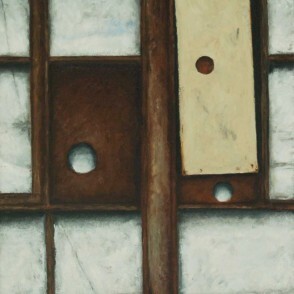 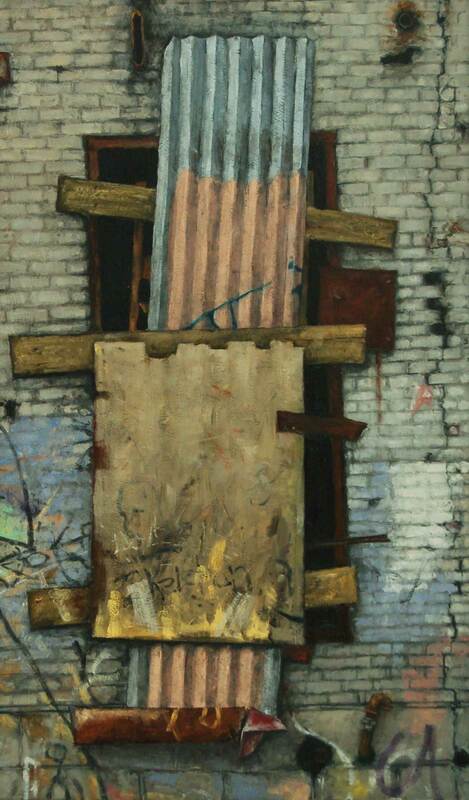 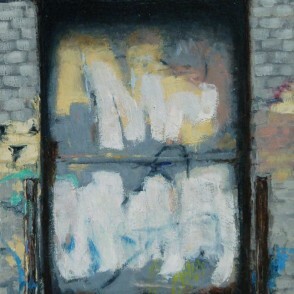 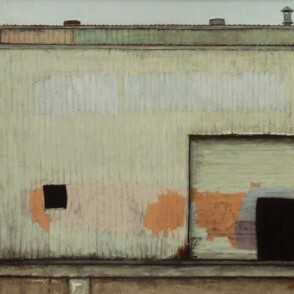 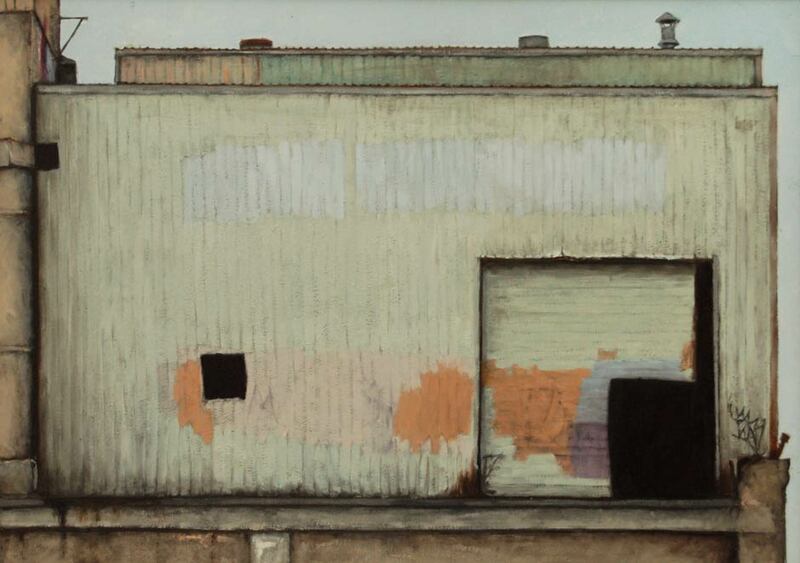 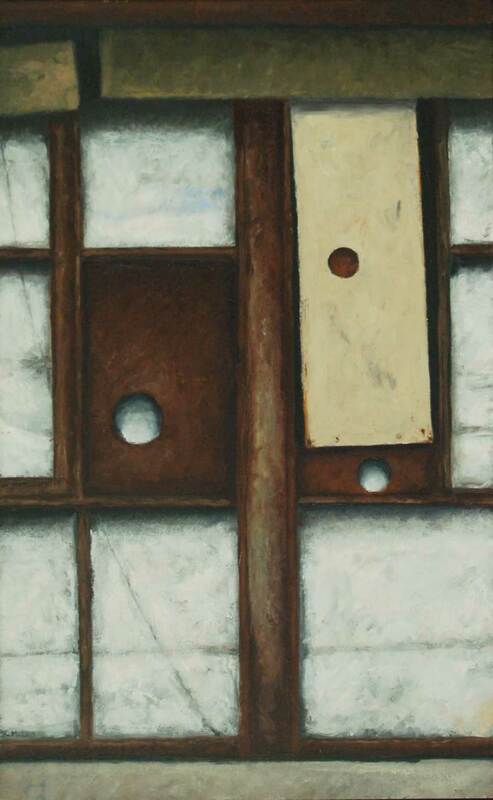 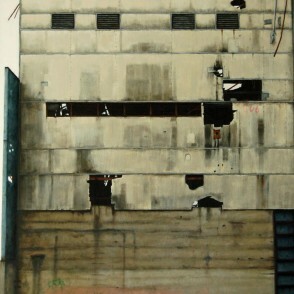 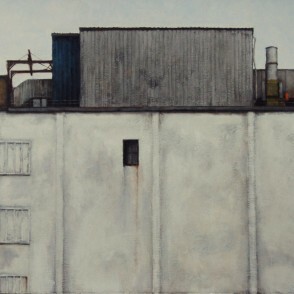 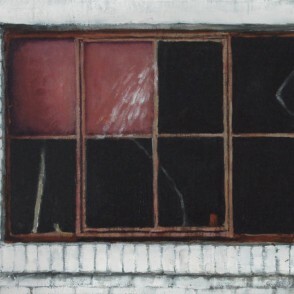 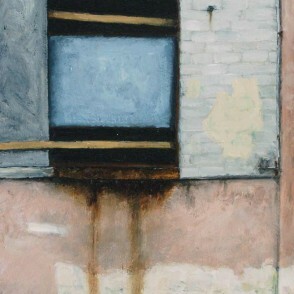 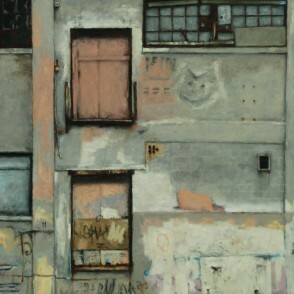 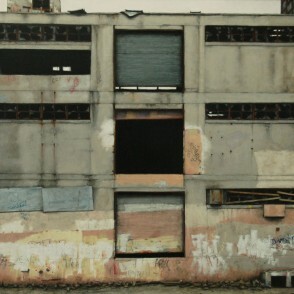 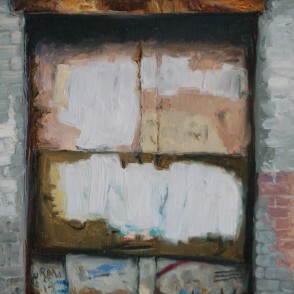 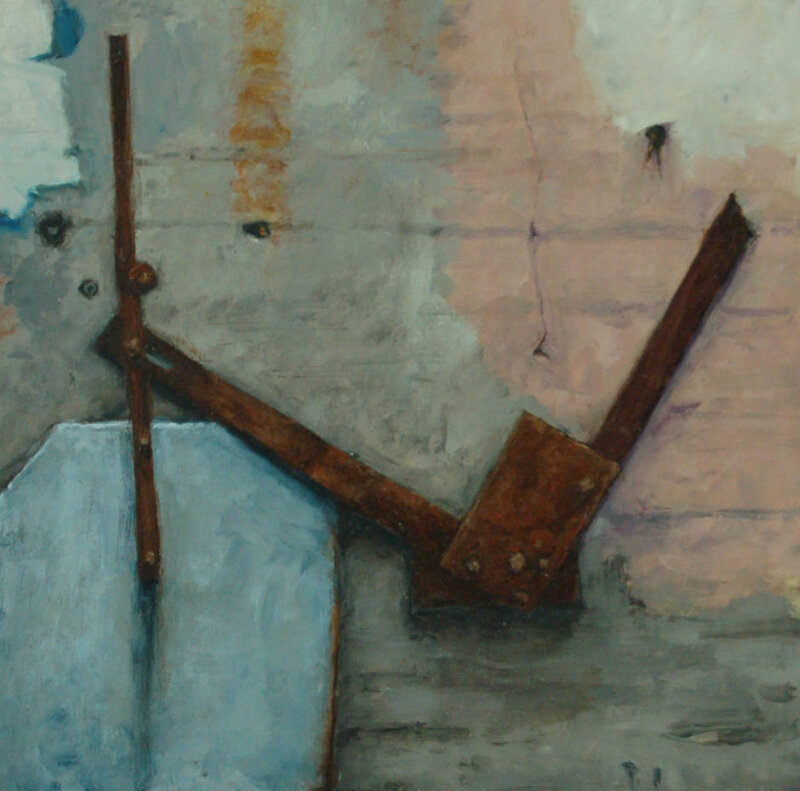 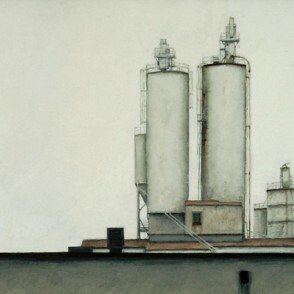 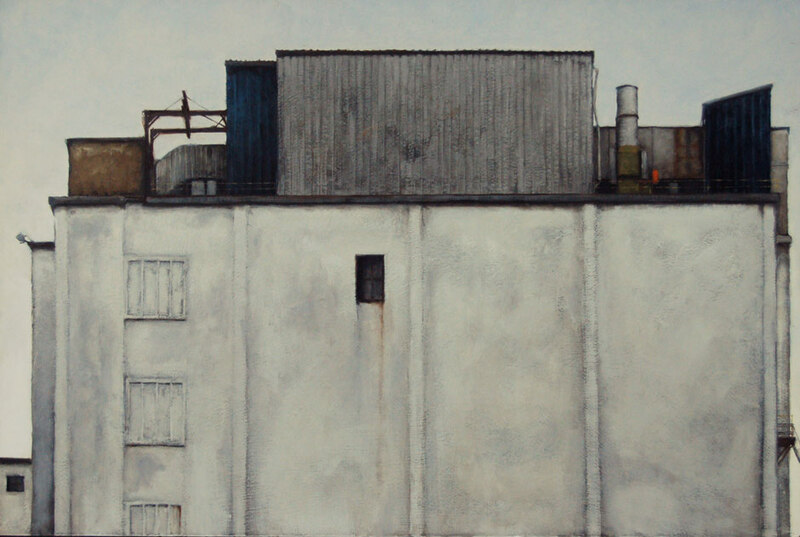 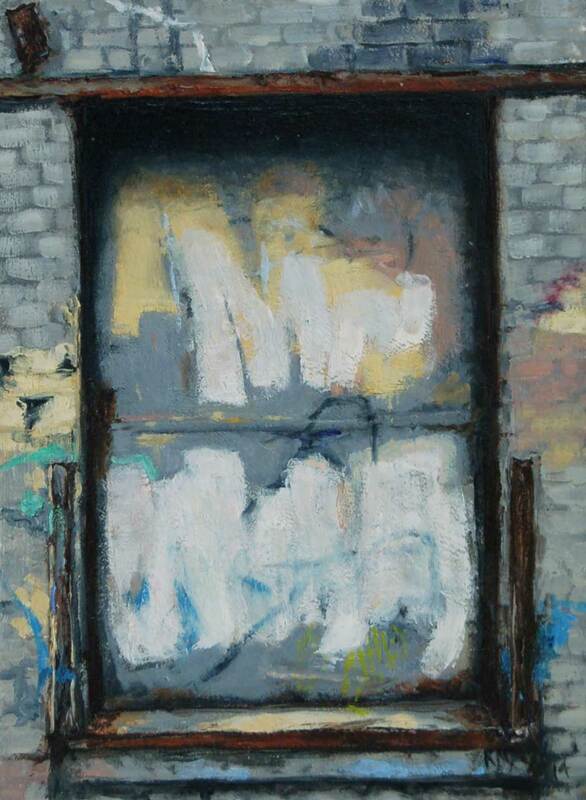 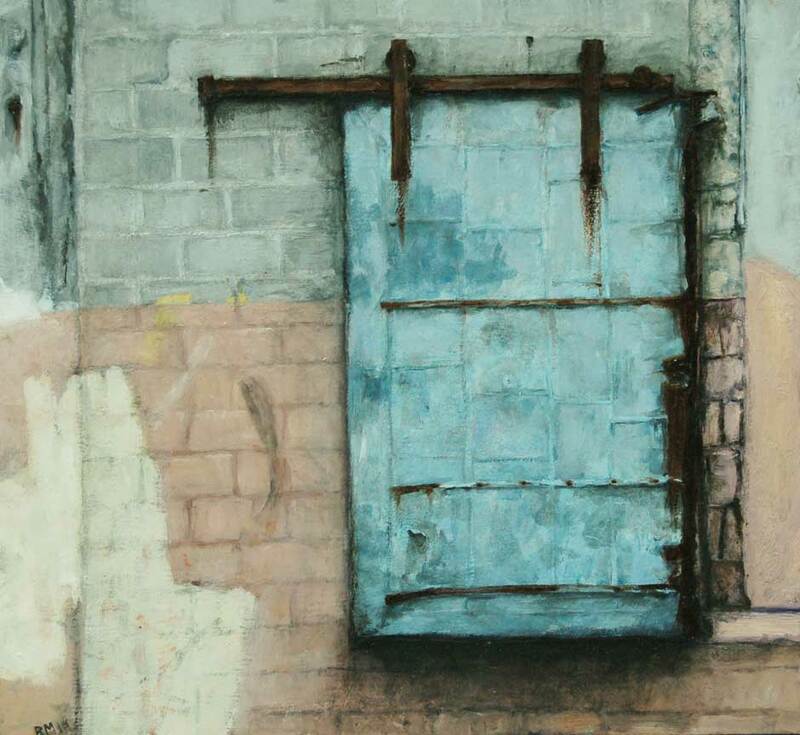 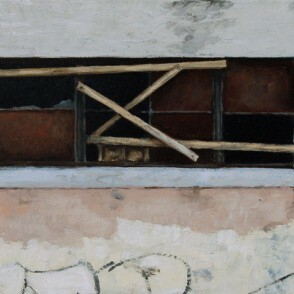 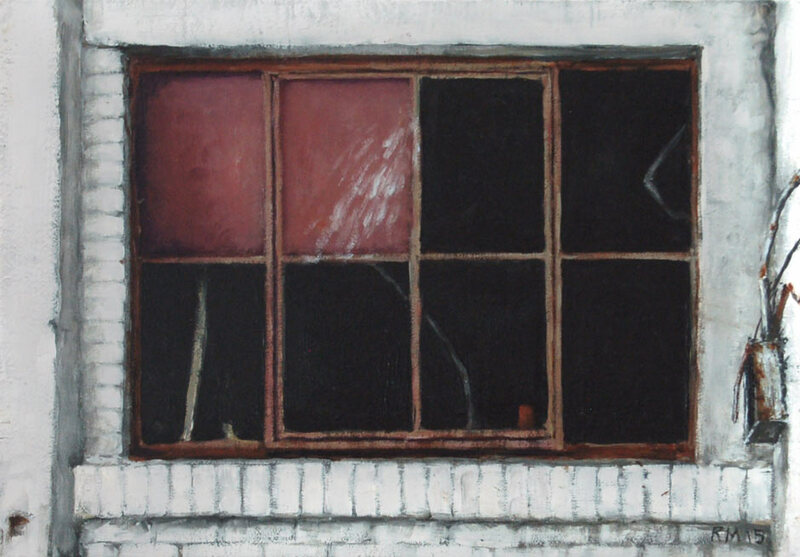 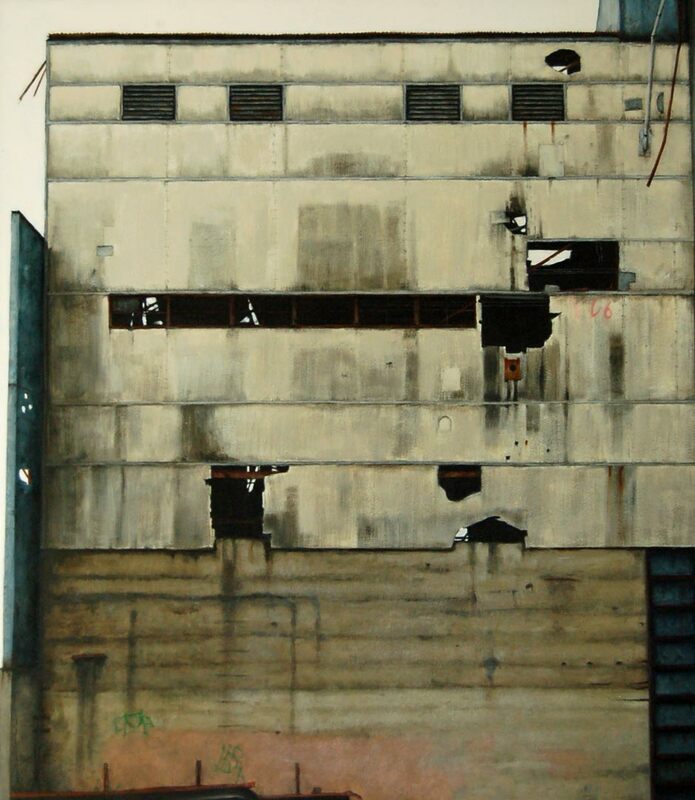 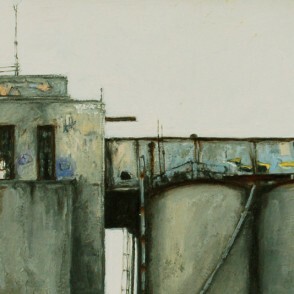 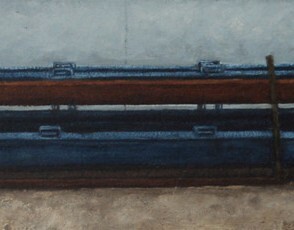 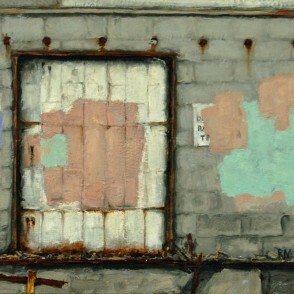 Old elevator shafts become flat planes of color, floating to the surface of the painting; rooftop sheds, without any context beyond the gray, winter sky, become a carefully composed still life of architectural forms; steel vents and glassless windows give way to patterns of lines and squares. The artist will be present at the opening reception Friday, September 11, from 5 to 8 p.m. 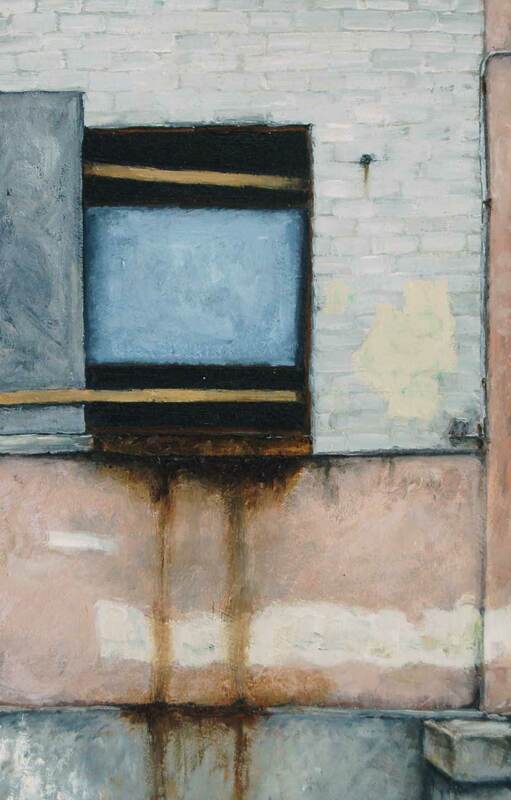 The exhibition runs concurrently with The Visit, an exhibition of new paintings by Tim Tozer in the Groveland Annex.